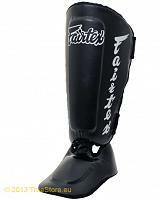 Engineered with thumb protection, extra-thick pre-curved high impact latex foam core for the ultimate impact absorption and to protect against training injuries. 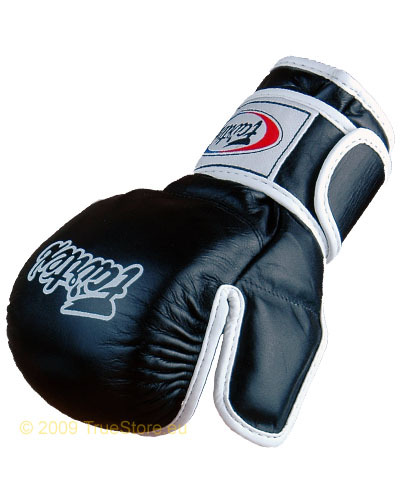 Made of premium leather with open palm design and double wrist wrap, hook and loop closure for added wrist support and secure fit. 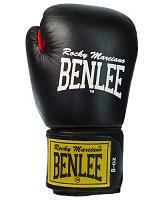 Both materials and craftmanship are of superior quality. 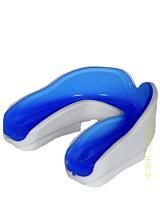 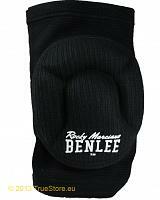 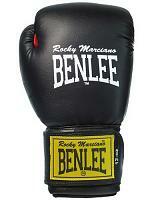 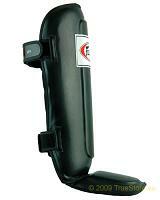 Suitable all kinds of Martial Arts with punching and grappling technics. 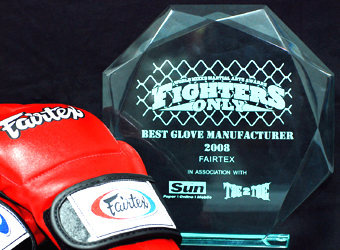 Fairtex is awarded with the 2008 Best MMA Gloves by the Figthers Only Mazagine readers. 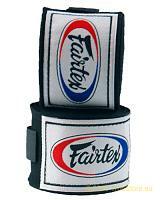 Fairtex builts on tradition, innovation and craftmanship.